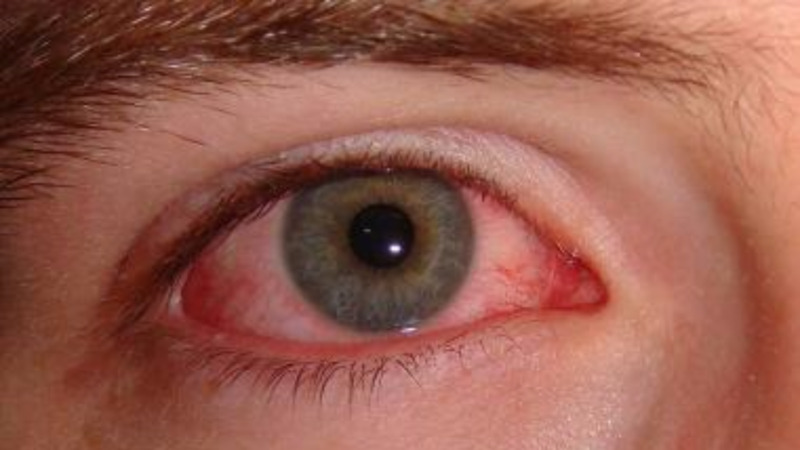 Viral conjunctivitis also known as red eye or pink eye. 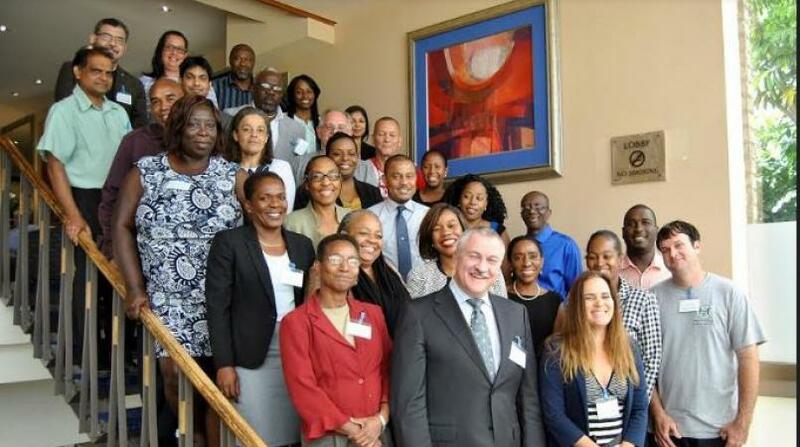 The Caribbean Public Health Agency is warning members of the public to be cautious as several Caribbean islands have reported outbreaks of conjunctivitis better known as “red eye or pink eye”. 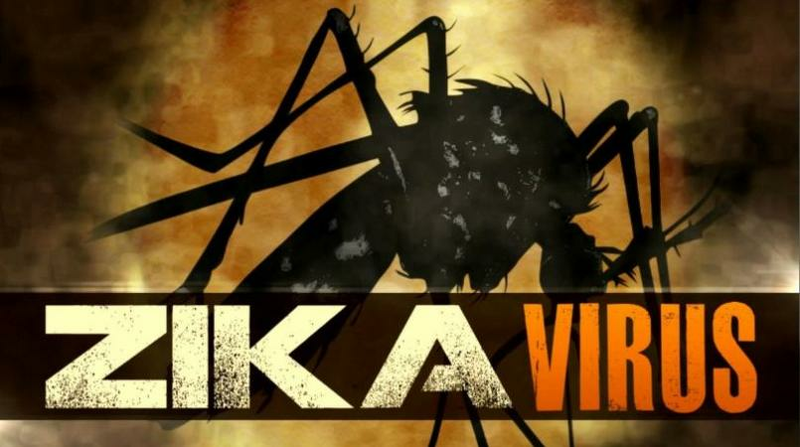 In a statement issued on Thursday, CARPHA said several health facilities and medical practices have confirmed reports of the disease and further stated that it was keeping a close eye on the development. 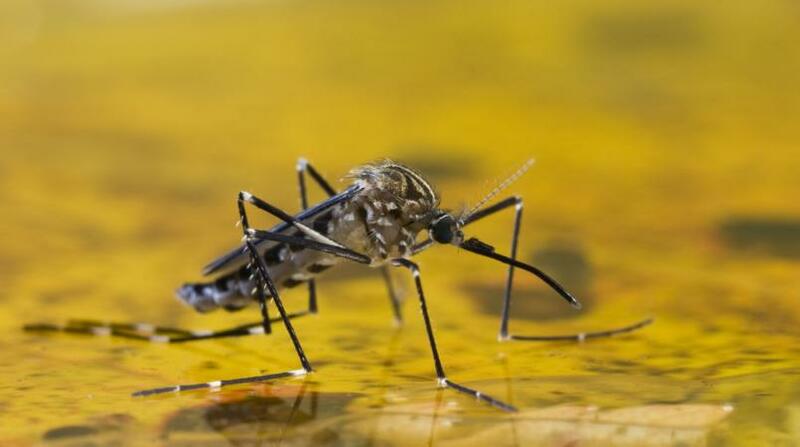 “The Caribbean Public Health Agency (CARPHA) is currently monitoring the situation and we want to urge persons to take the necessary precautions to prevent and reduce the spread of this illness,” said Dr Virginia Asin-Oostburg, Director, Surveillance, Disease Prevention and Control. Conjunctivitis refers to inflammation of the membrane covering the whites of the eyes and the inside of the eyelids. The congestion of blood vessels in this membrane gives rise to a reddened appearance and explains the more common names “red eye or pink eye”. The most common causes of conjunctivitis are viruses, bacteria, and allergens. Viral and bacterial conjunctivitis are very contagious and can spread easily from person to person. · Wash your hands often with soap and warm water. Alternatively, you may use an alcohol based hand-sanitizer. · Avoid sharing personal items, such as pillows, washcloths, towels, eye drops, eye makeup, face makeup, makeup brushes, contact lenses and, contact lens containers, or eyeglasses. · Disinfect frequently-touched surfaces in common areas, (for example doorknobs, counter-tops in shared spaces). If you are infected, wash hands well before and after cleaning, or applying eye drops or ointment to, your infected eye. Discard disposable contact lenses and cases that you used while your eyes were infected. Clean eyeglasses and cases that you used while infected. Further information on conjunctivitis can be obtained from your local health clinics or your general practitioner.